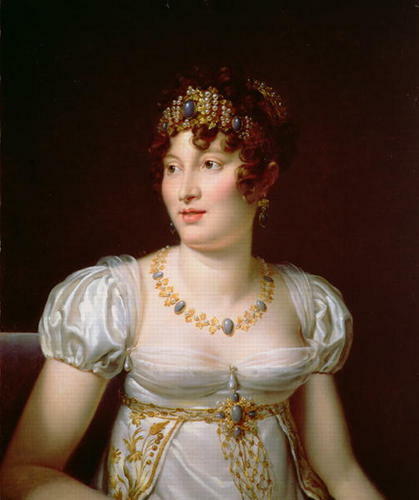 Caroline Bonaparte, Queen of Naples. Caroline Bonaparte, youngest sister of Napoleon I, Queen of Naples, wife of Joachim Murat. Wallpaper and background images in the Kings and Queens club tagged: royalty queen monarchs naples murat napoli napoleon.